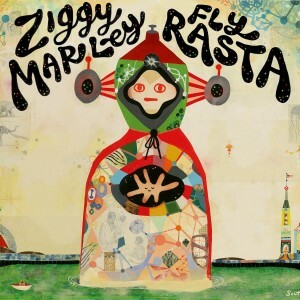 Ziggy Marley’s Fly Rasta won the Grammy for the best Reggae Album! I recorded with Ziggy Marley in the past, He empowers creativity around him, that makes a great environment to work in. Next, I was called to play some bass on “Fly Rasta” and had the opportunity to be a part of a great group of musician appearing on this album. Click the album cover to listen. This entry was posted in Recording Artist and tagged Recording Artist, Ziggy Marley on November 19, 2014 by Guy.